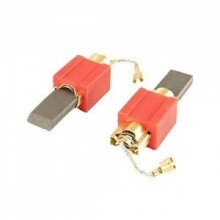 Quality replacement Miele washing machine motor carbon brushes. 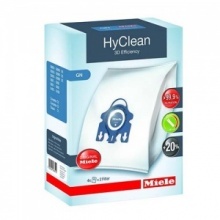 Genuine replacement Miele GN vacuum cleaner bags. 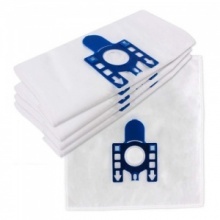 Replacement pack of 5 microfibre GN dust bag and filter for your Miele vacuum cleaner.